Hey, i see you have come for a Discharger build guide which doesn't require mirror gear. Well you have came to the right place. This guide will contain a "just starting out guide" and a more detailed guide once you have started making bank. The only pieces of gear you need are 5 link Volls Protector and Cospris Malice, thats all i had when i started the build. Once you have them aim to get a volls devotion and then Inyas Epiphany and until you have Lycosidae get accuracy on rings, gloves or helmet so your attacks are at least 90% hit chance. Any further questions on the build please dont be afraid to ask. So u will need this set up. So by level 68 once you equip your cospris your tree should look like this, Till that point level with lightning trap. 1. Why are you using 2 of the Inspired Learning jewels? I just put in my second and it doesn't seem to be benefiting at all. 2. Do the helm and boot enchants help at all with boss killing? Seems like helm enchant would help smooth out the damage a bit but I haven't gotten around to getting it yet :(. Thanks for any answers you provide! This has been my build to play in a long while! Dang, and i just got my new autobomber almost to endgame. Wish i saw this sooner as discharge is one of the most fun builds ever. autobomber is pretty similar though. Still may have to end up swapping to this. we'll see. Is there anything I should know going into leveling with Lightning Trap? 1. The Inspired Learning jewels actually do stack and give double buffs so id recomend doing it if you can and is in your price range. 2. helmet enchant helps keeping full charges and boot enchant helps with most map bosses cos they normally have trash mobs in the room with them. 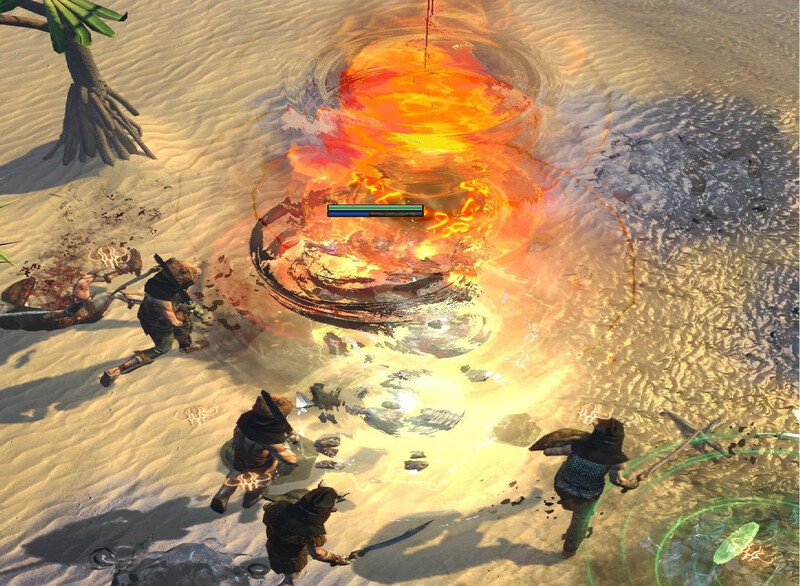 just grab life and try to get a tabula for 6 link lighting trap so you can just run through zones, against bosses its very lack luster so just join one of the many partys doing the bosses or get a mate to help out. If none of them options are available just have a 4 link freeze pulse. is it worth buying the lycoside before the voll or inya's?